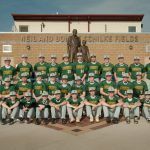 Multiple Teams · May 17 Bergan Baseball at State! 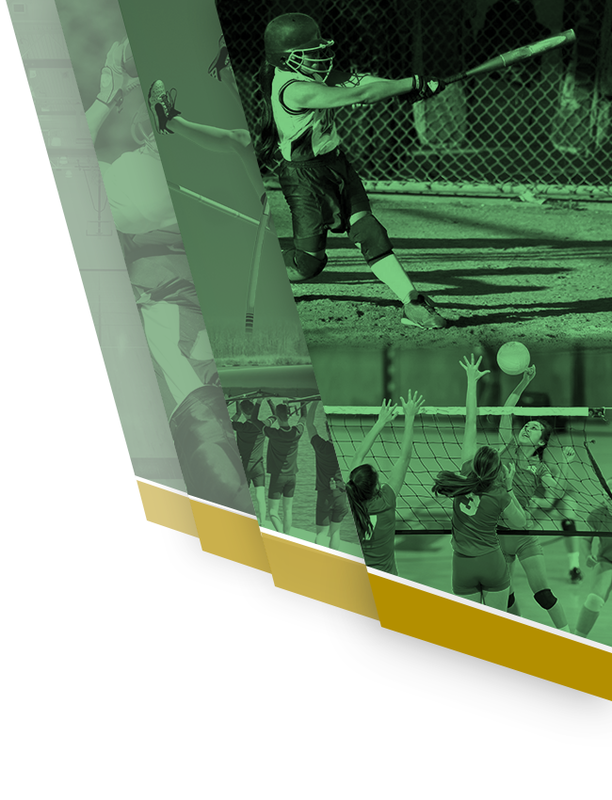 Multiple Teams · May 9 Bergan Baseball qualifies for State Tournament! For Fremont Tribune coverage of the Bergan Baseball team’s district championship no-hitter win over Bellevue West, click on the link below: Poulas tosses no-hitter to punch Bergan’s ticket to state For a NSAA Class A state baseball tournament bracket, click here. 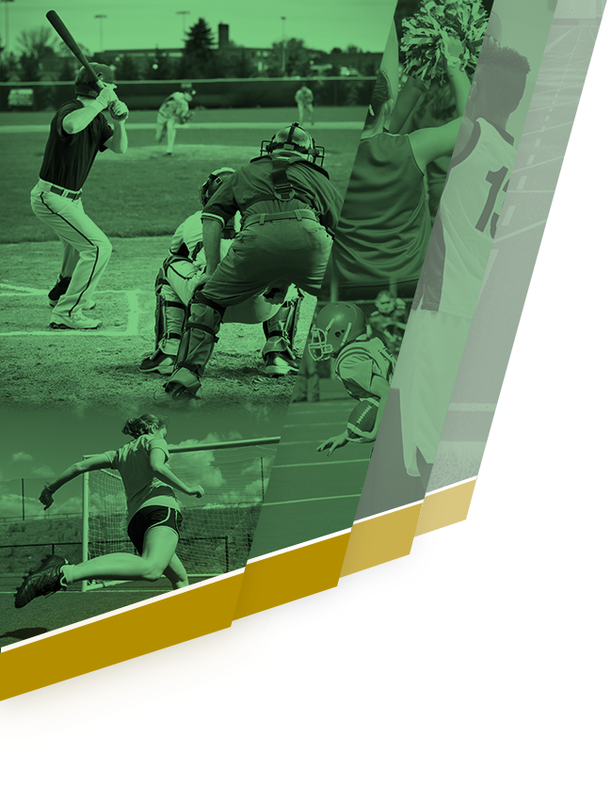 Multiple Teams · Apr 12 Bergan Baseball opens HAC Tournament with win! Caleb Hartman hit a 2-run walk-off home run for a 5-3 win for the Bergan baseball team over Omaha Skutt on 4/8/17. Brody Sintek got the win for the Knights. Fremont Tribune article was not available. 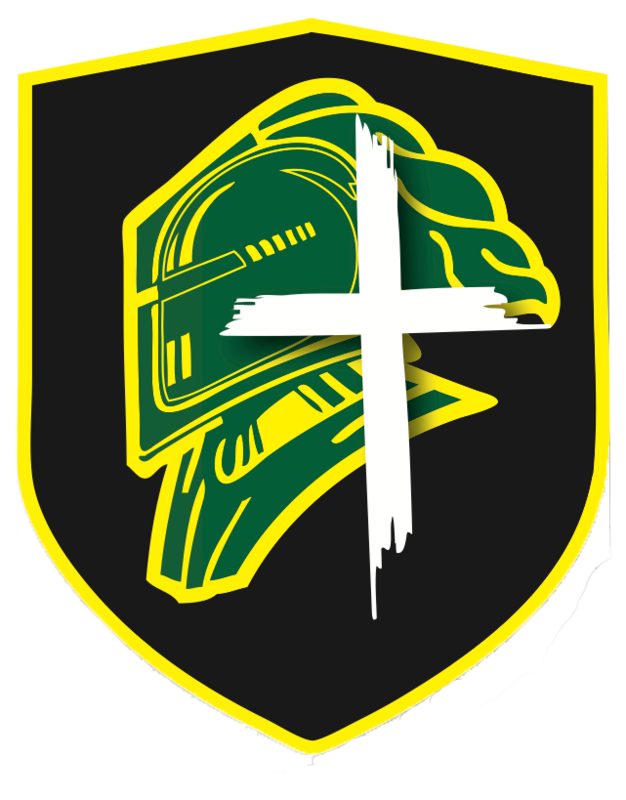 Multiple Teams · Apr 4 Bergan Baseball picks up win over Millard North!